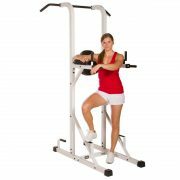 Muscle your way to a well sculpted and defined upper body and abs with the XMark XM-4446 Power Tower with Dip and Pull-Up Bar Stations. 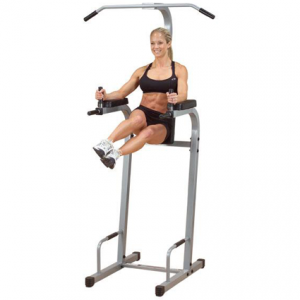 This sleek, all in one machine targets your abs, chest, front and side delts, triceps, traps and more within a small, compact space. 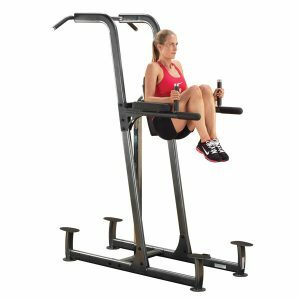 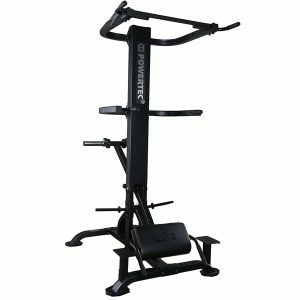 The long-term durability combined with great functionality will make this power tower your choice in body weight resistance machines. 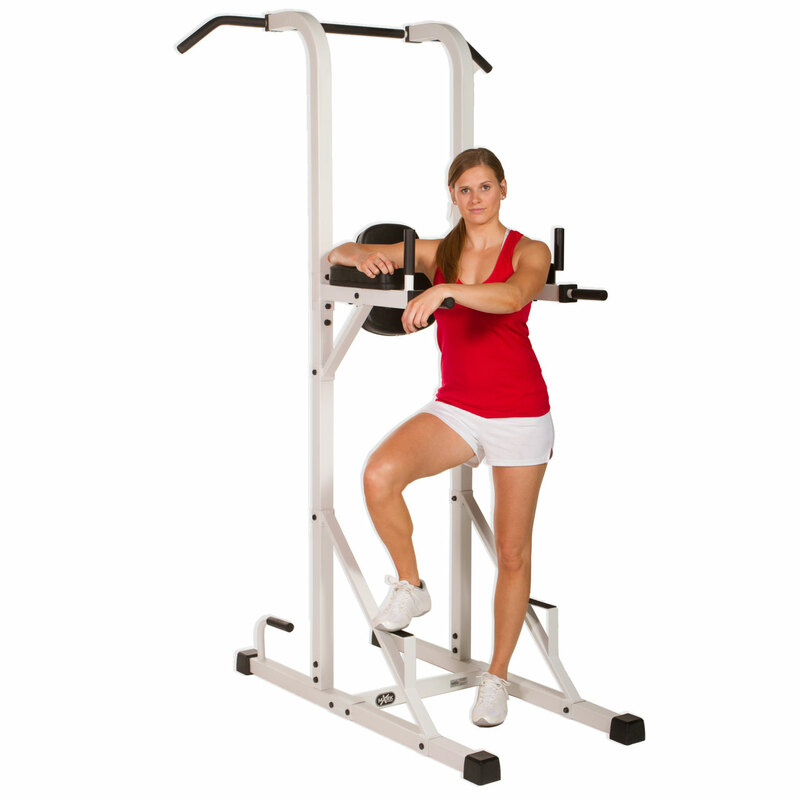 The XMark XM-4446 Power Tower is where price and quality meet at its very best. 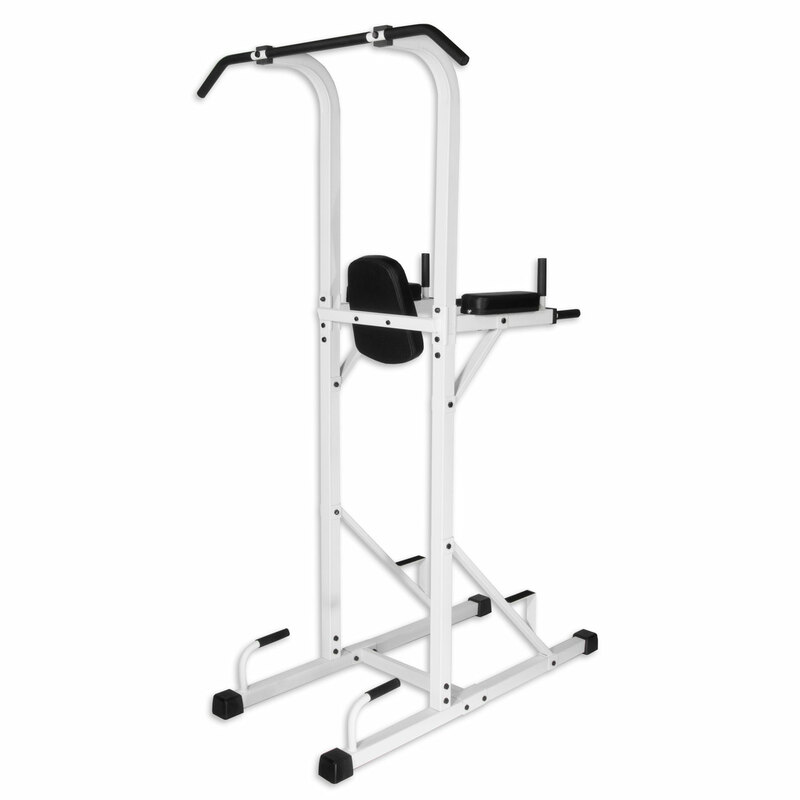 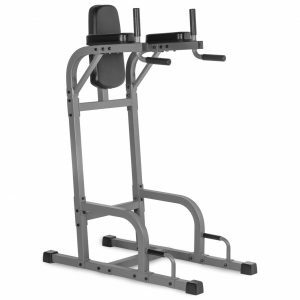 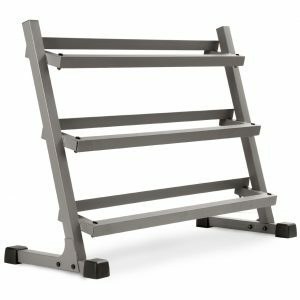 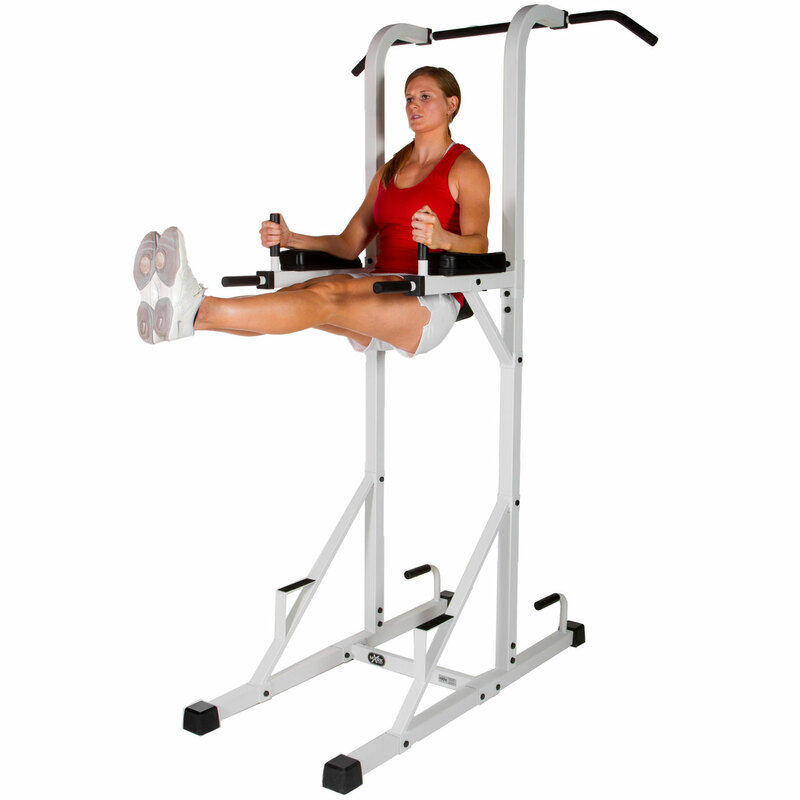 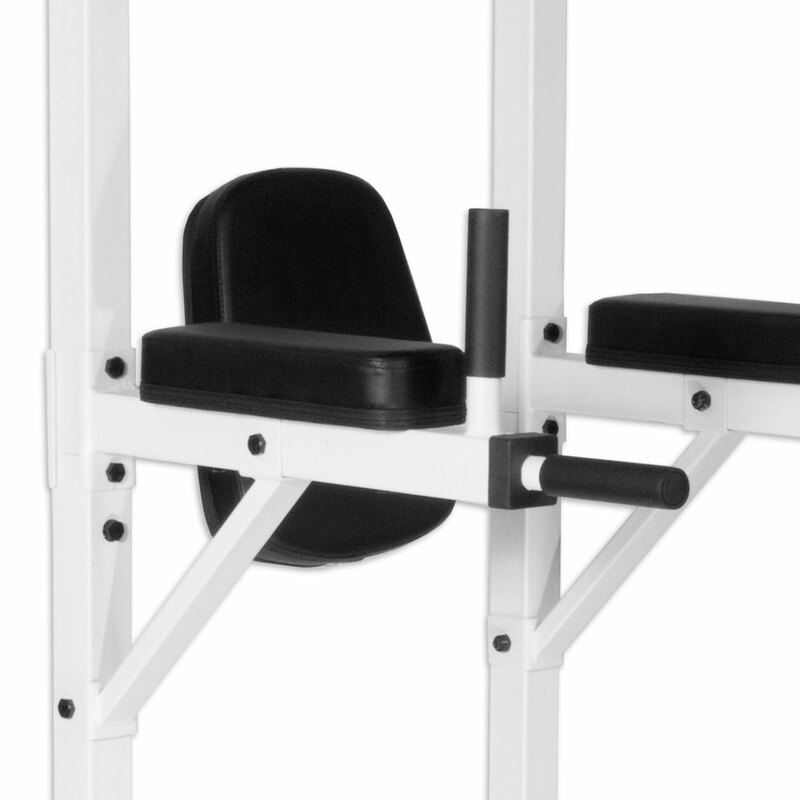 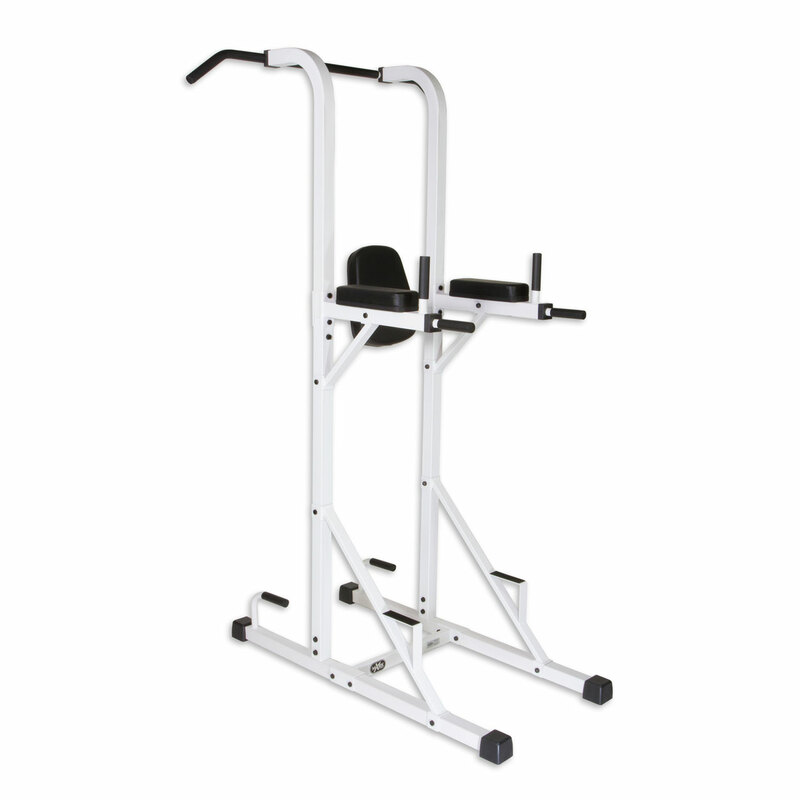 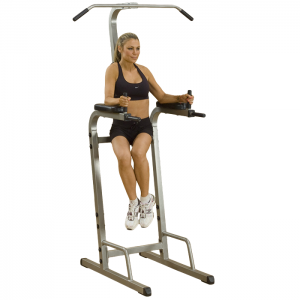 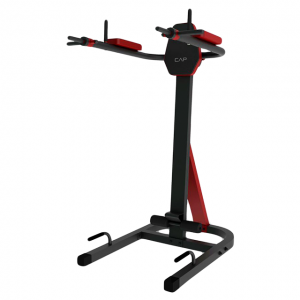 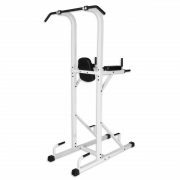 This power tower features ergonomically spaced twin dip handles, a pull-up bar with wide and narrow grip positions, raised push-up handles, a vertical knee raise station and rubber coated non-slip grips for the dip handles and pull-up bar. 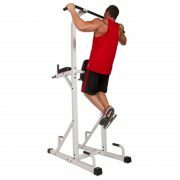 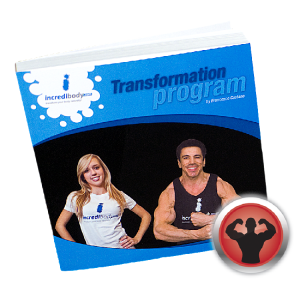 Train harder, train longer, train to be stronger with XMark, the mark of excellence.